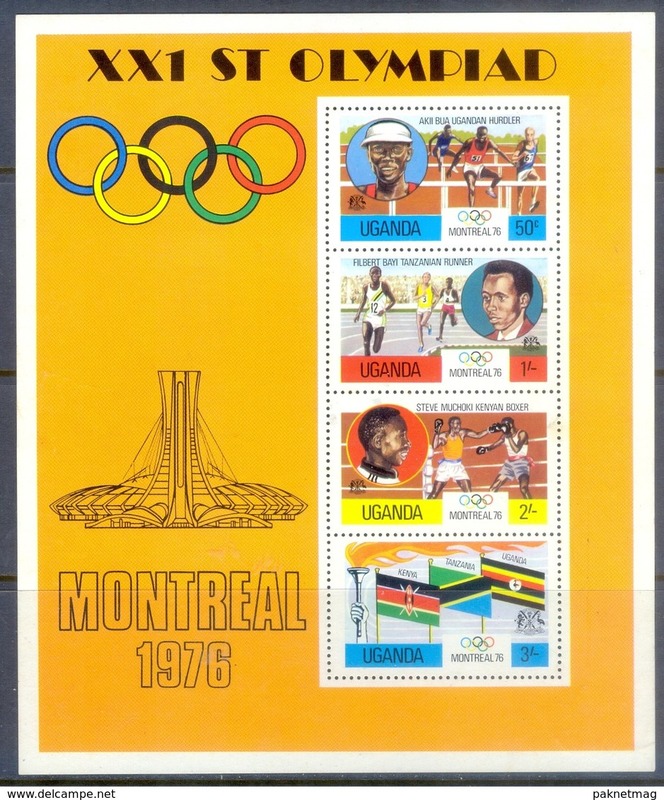 M140- Uganda 1976 Olympic Games Montreal. 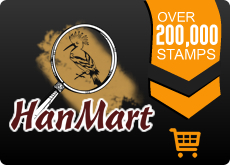 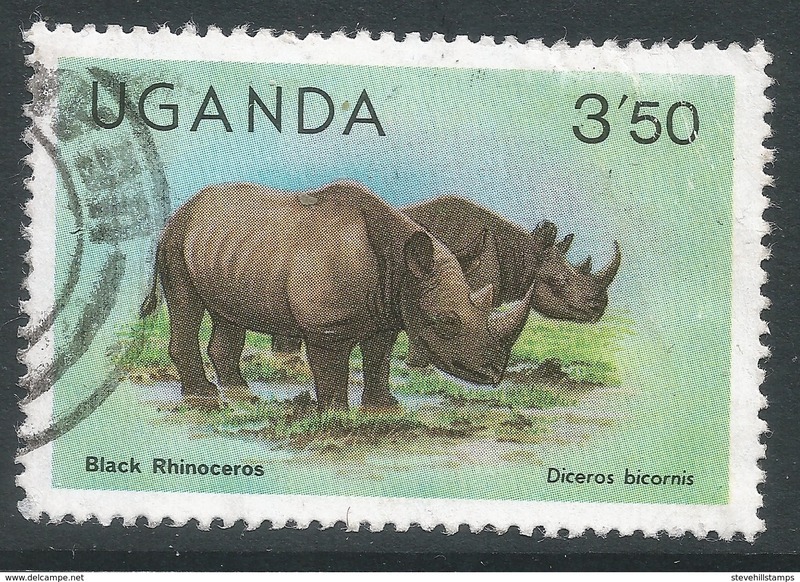 Joint issue with Kenya & Tanzania. 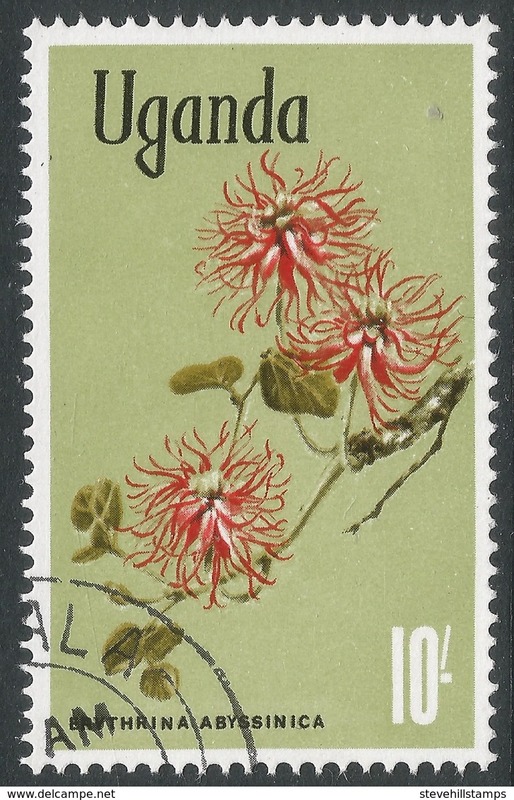 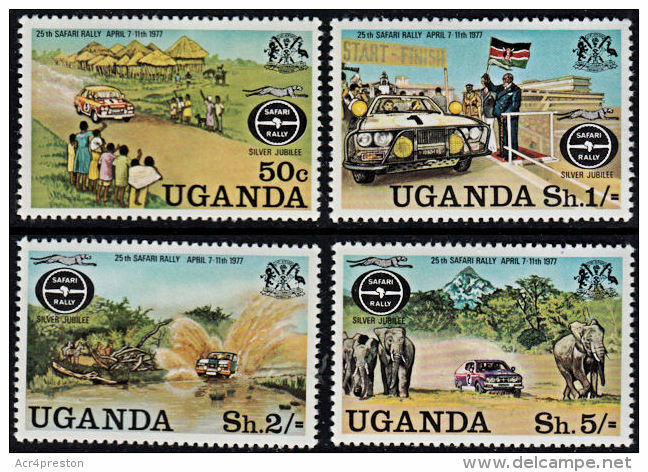 UGANDA 1976 OLYMPIC GAMES MONTREAL Issue FULL SET FOUR Stamps Corner of Sheet Marginal PAIRS MNH. 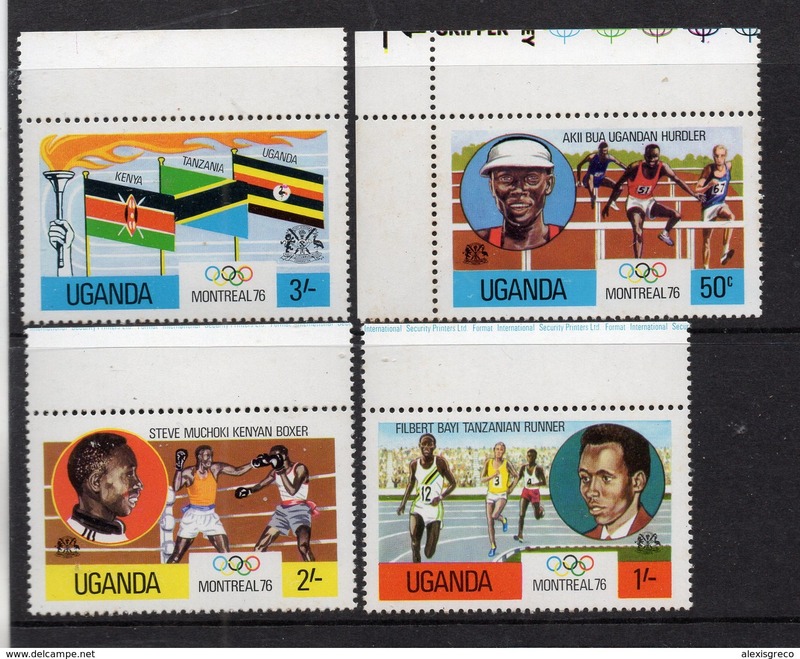 UGANDA 1976 OLYMPIC GAMES MONTREAL Issue FULL SET FOUR Stamps Marginal MNH. 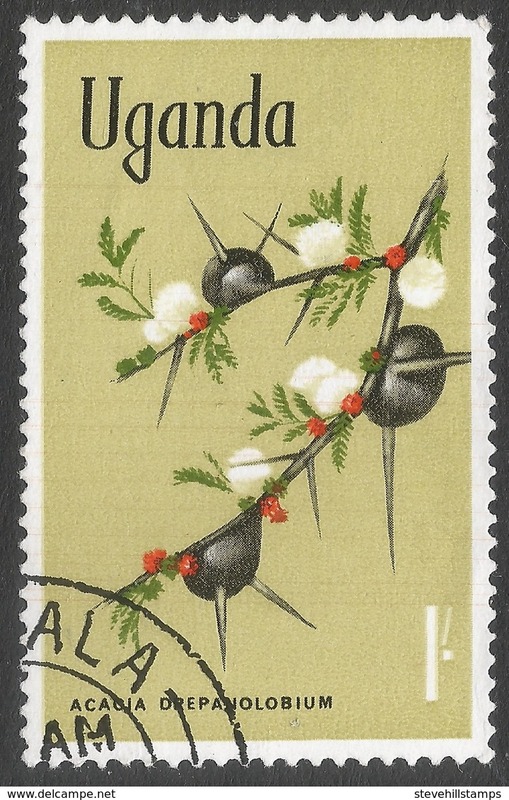 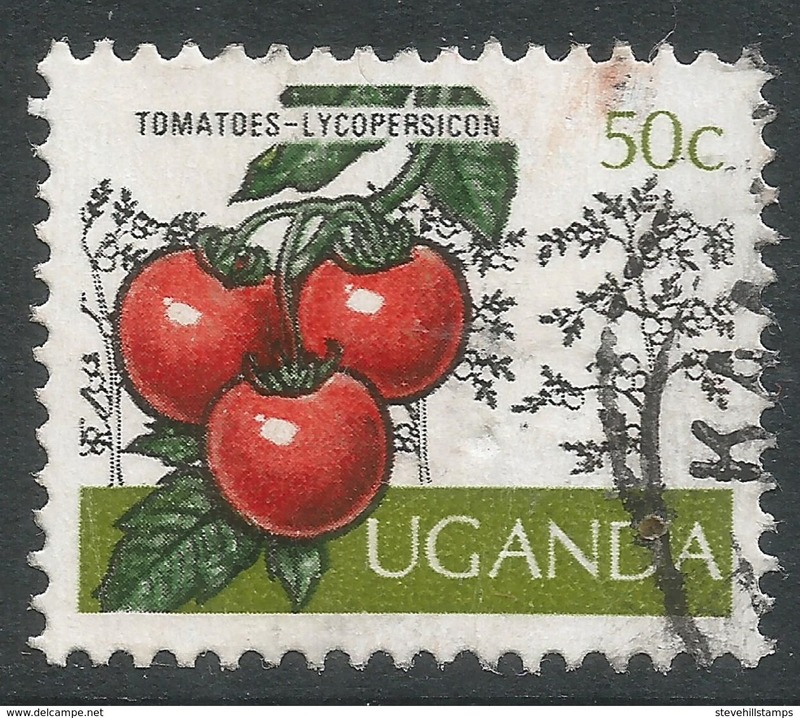 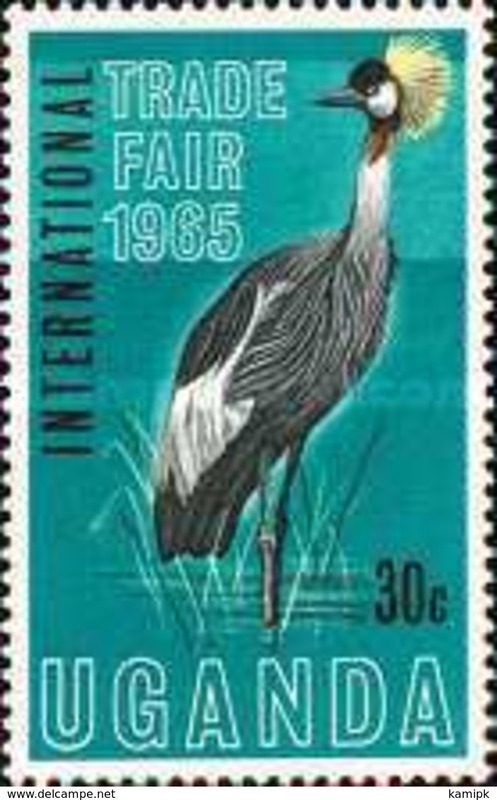 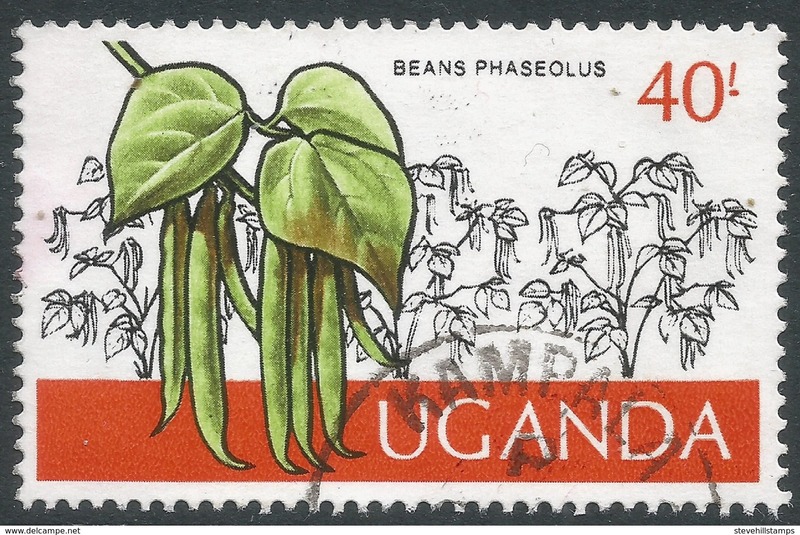 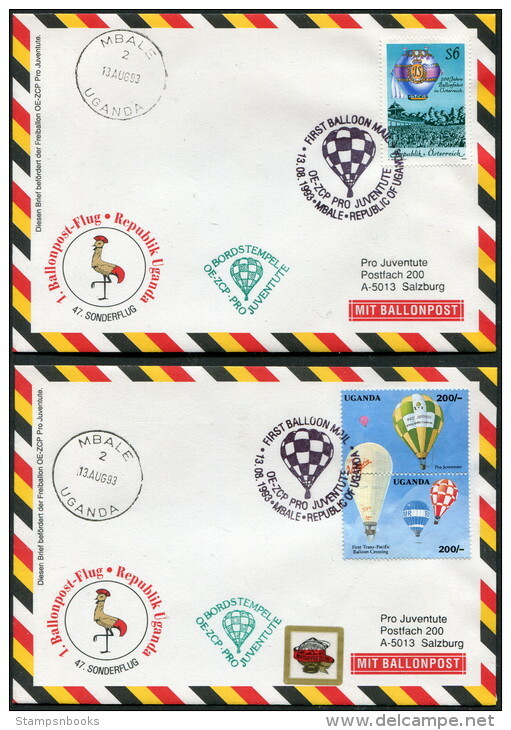 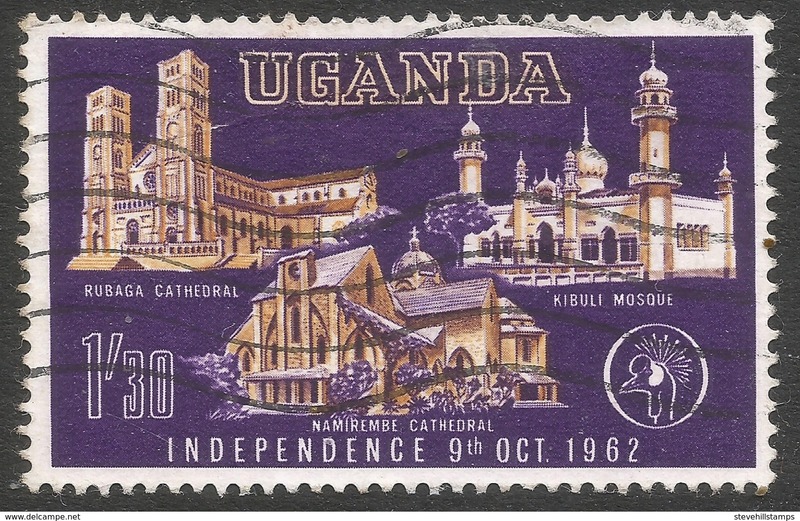 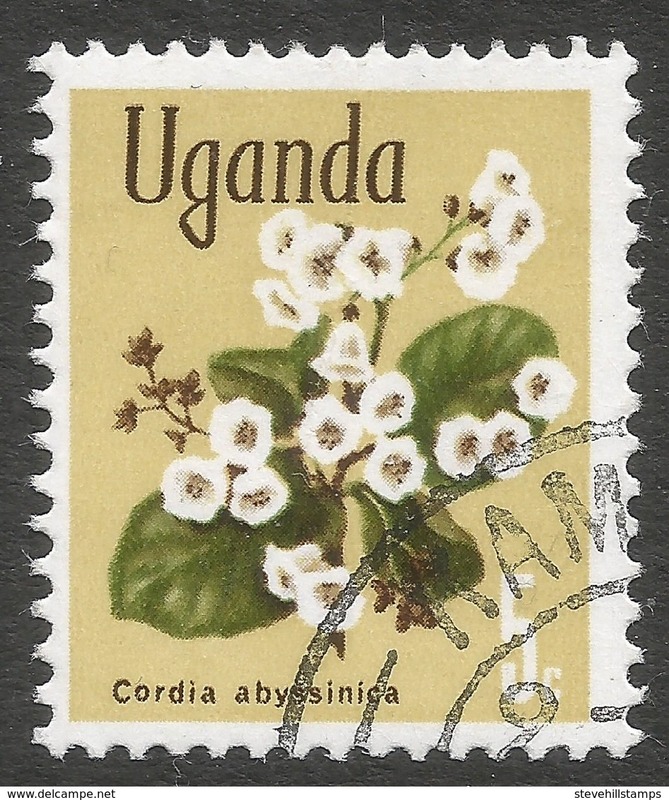 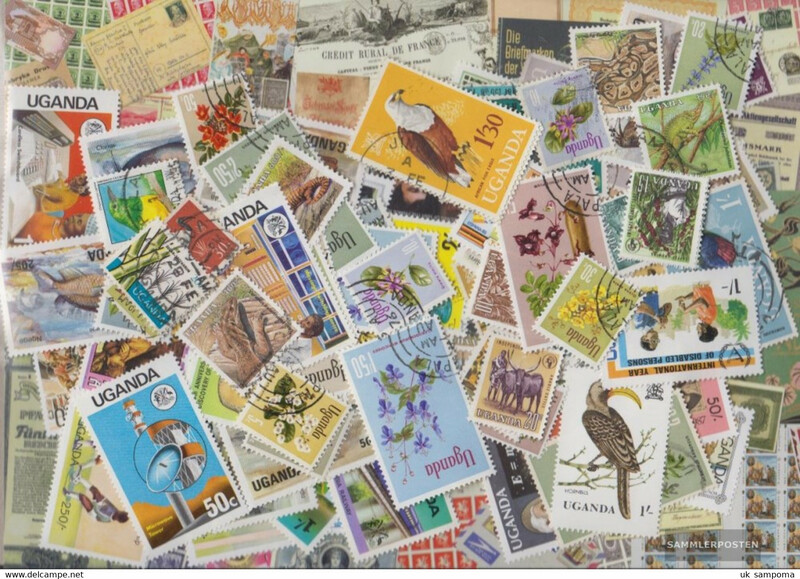 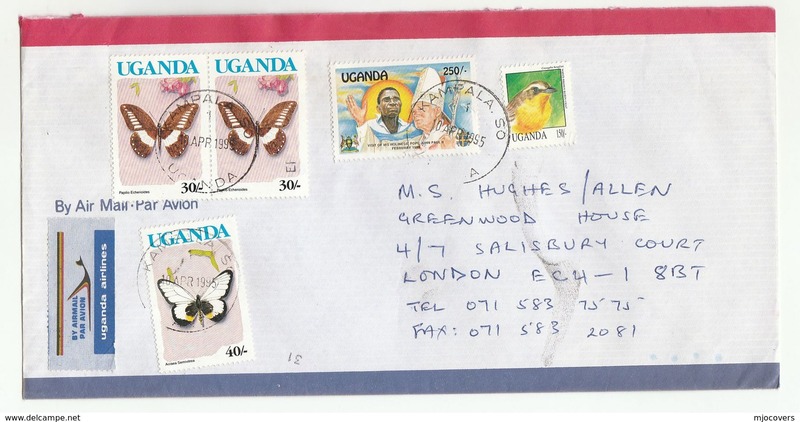 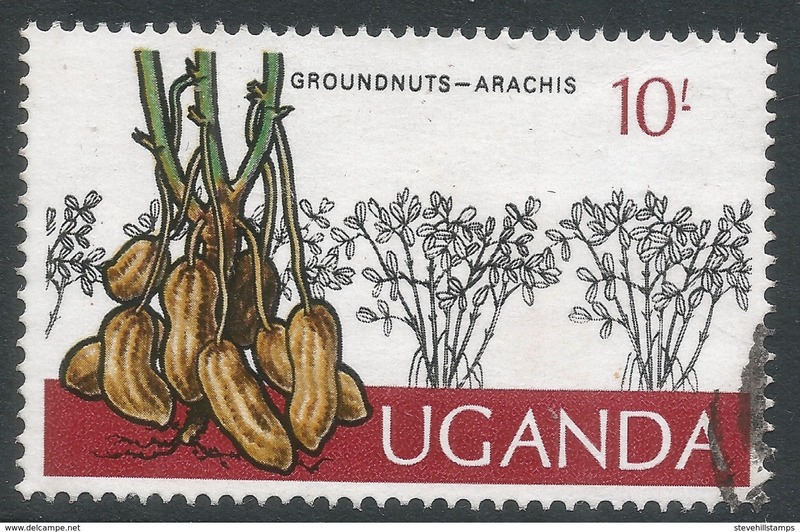 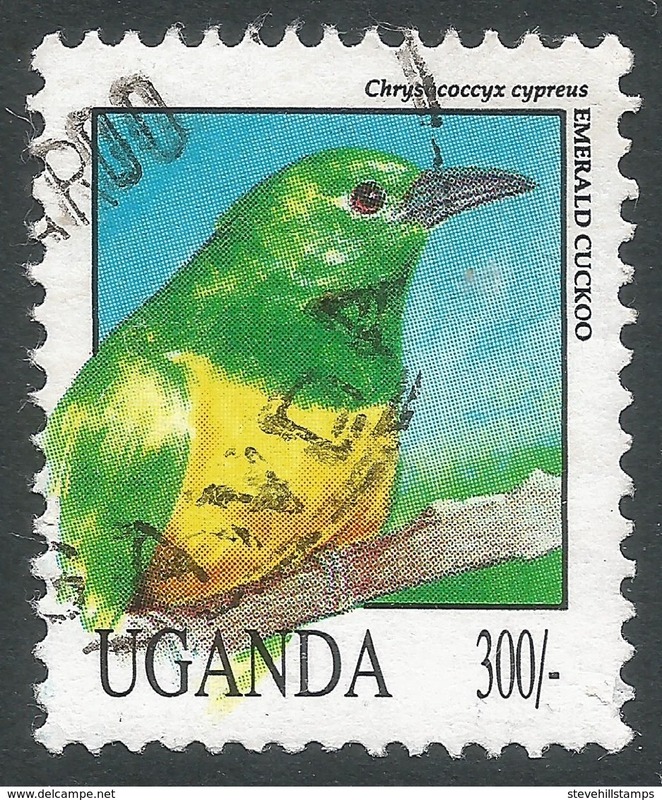 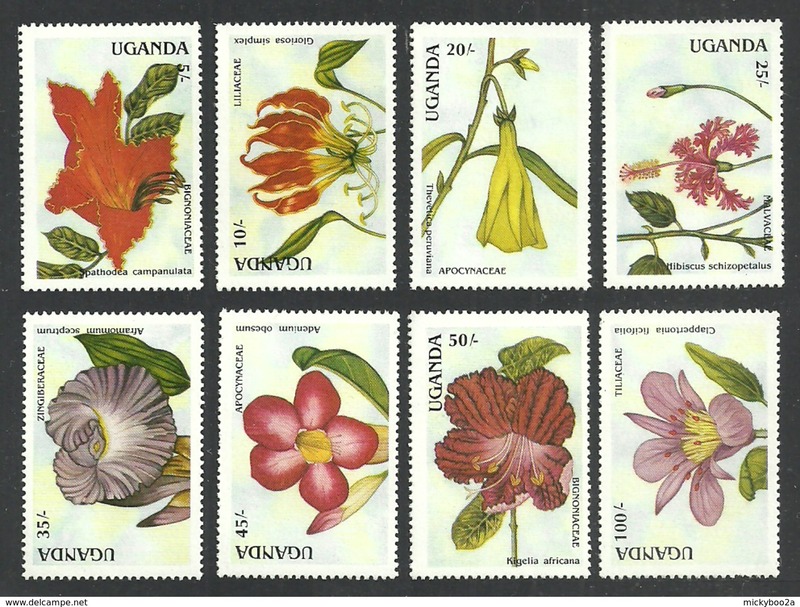 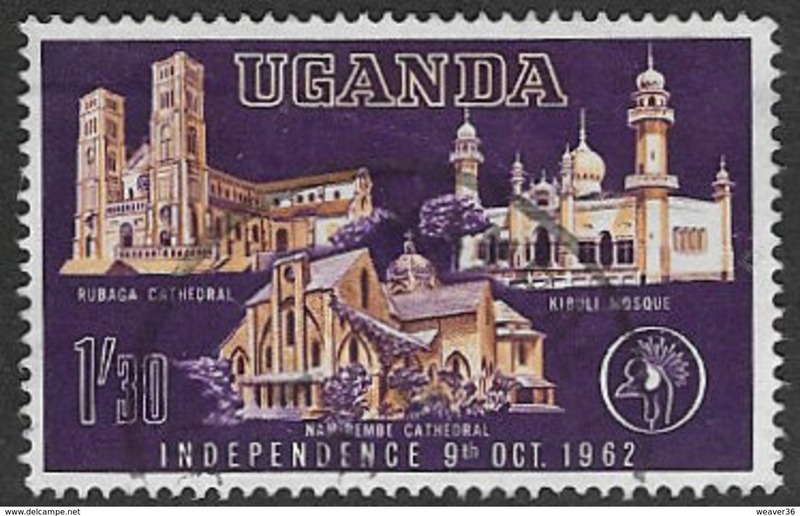 Uganda set of stamps issued to celebrate 13th Commonwealth Conference. 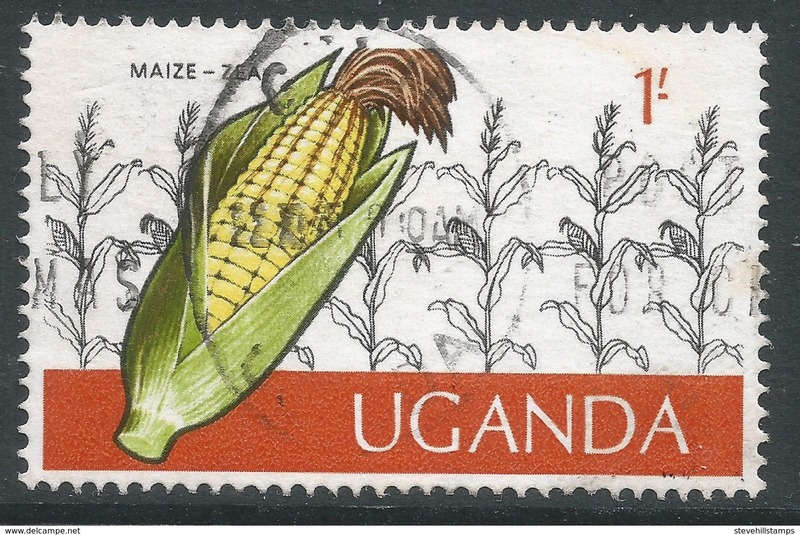 Uganda 2003 50th Anniversary of the Corvette souvenir sheet unmounted mint. 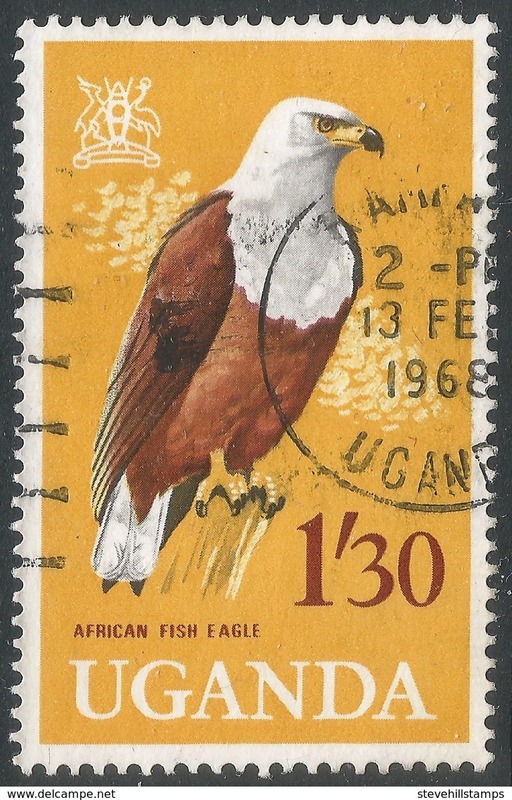 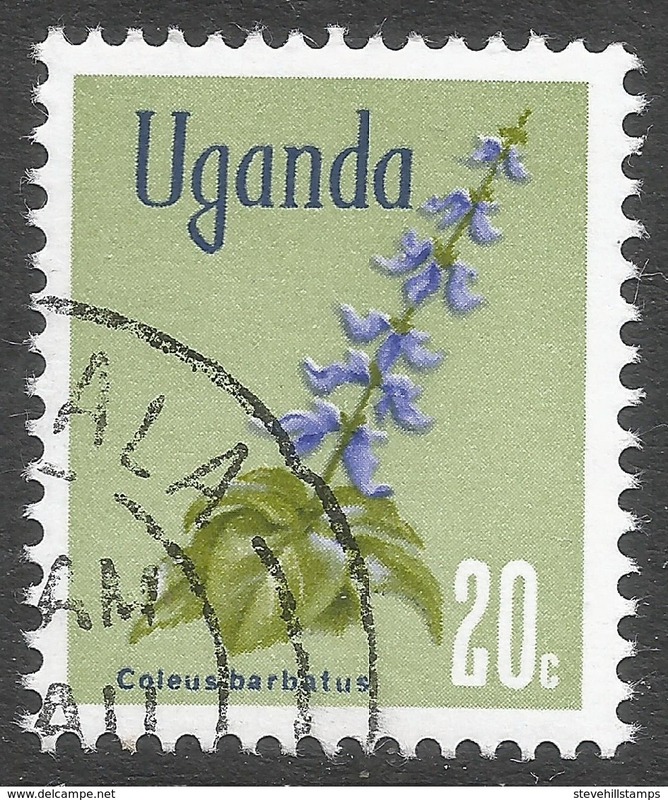 Uganda 2003 Centenary of Cadillac souvenir sheet unmounted mint. 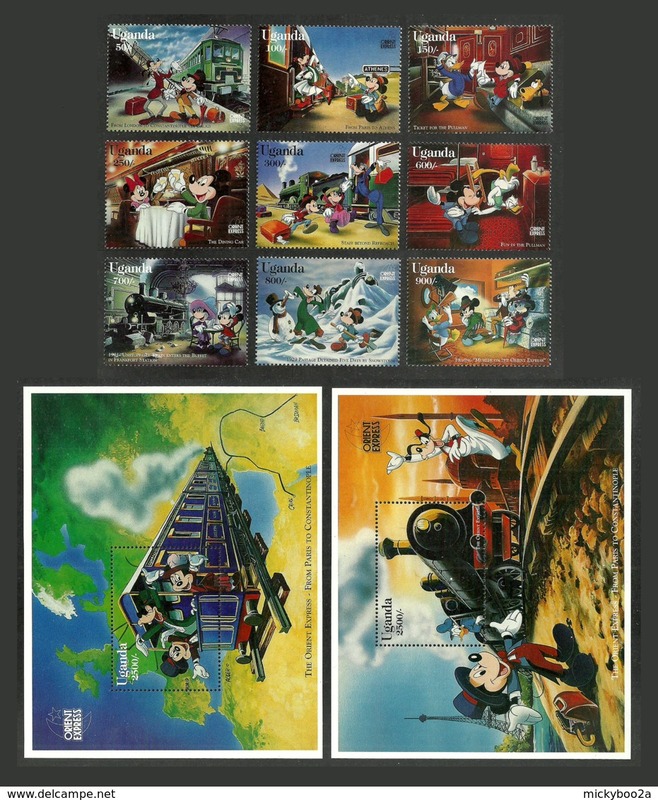 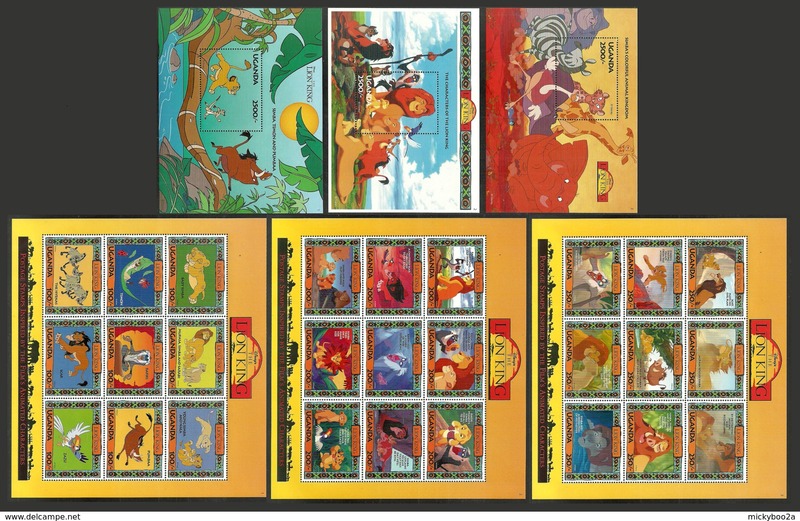 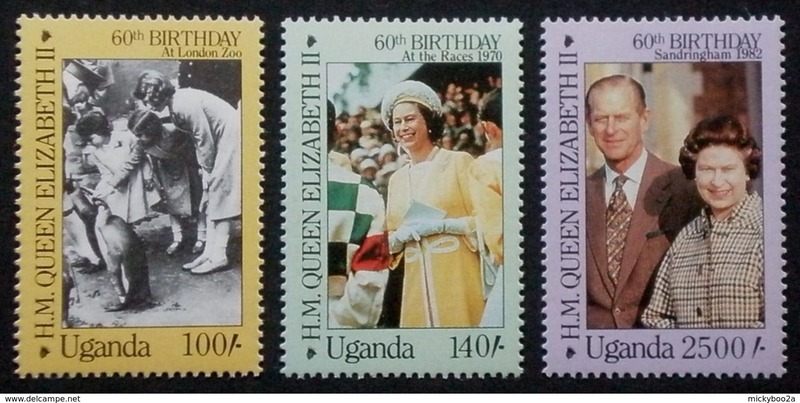 Uganda 1992 Accession of Queen souvenir sheet set unmounted mint. 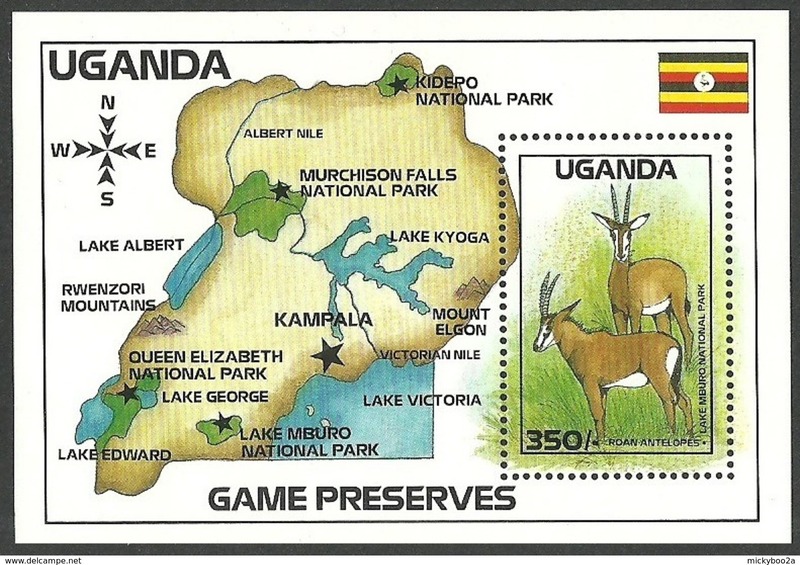 Uganda 1993 Coronation souvenir sheet unmounted mint. 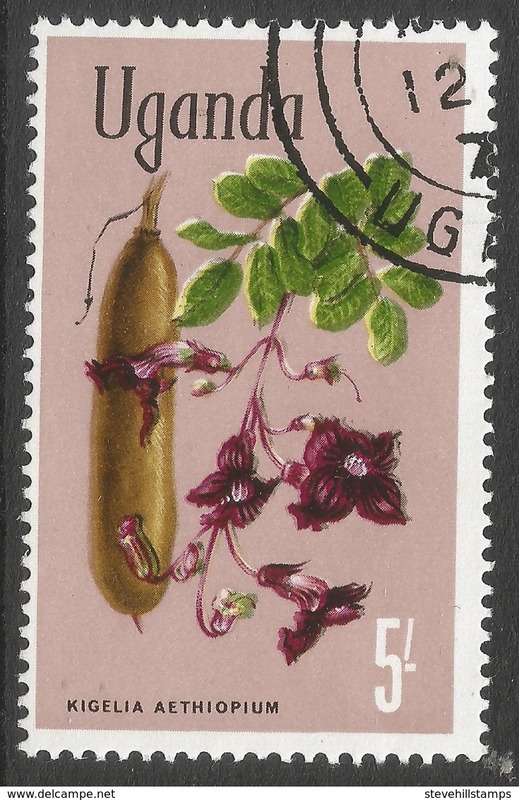 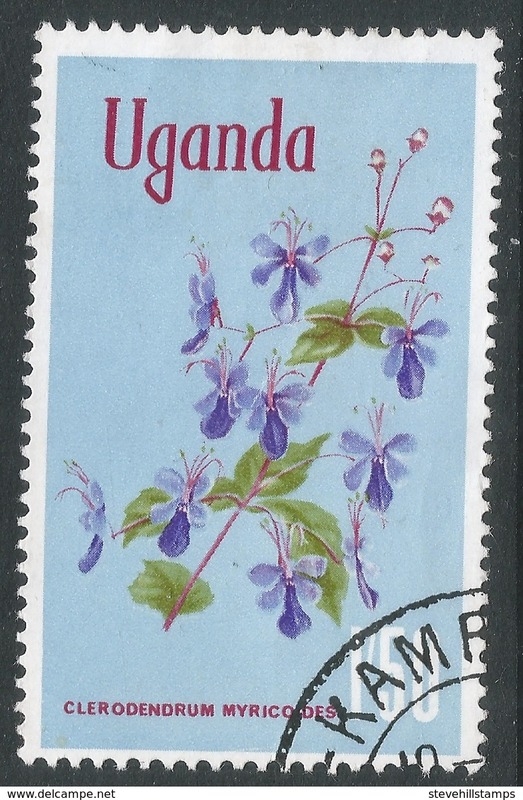 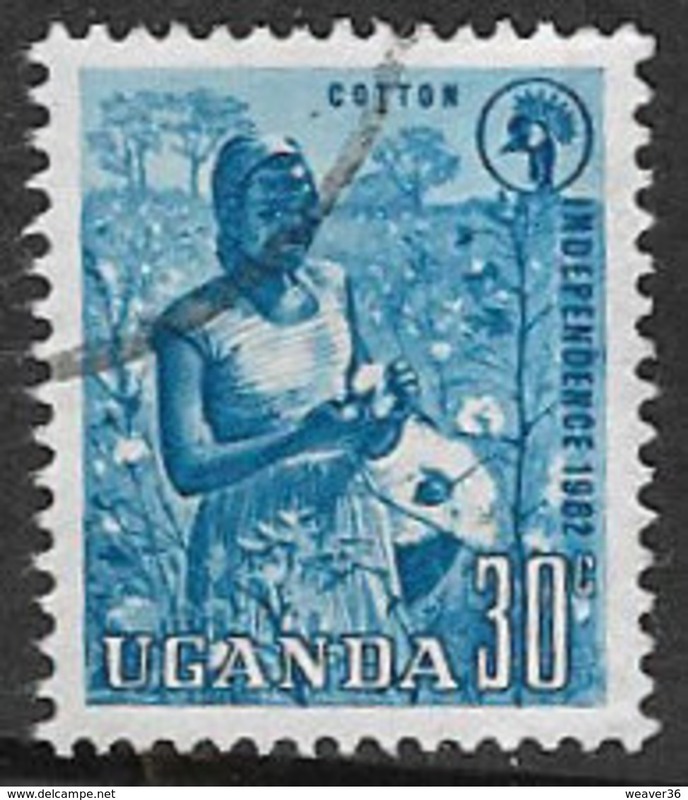 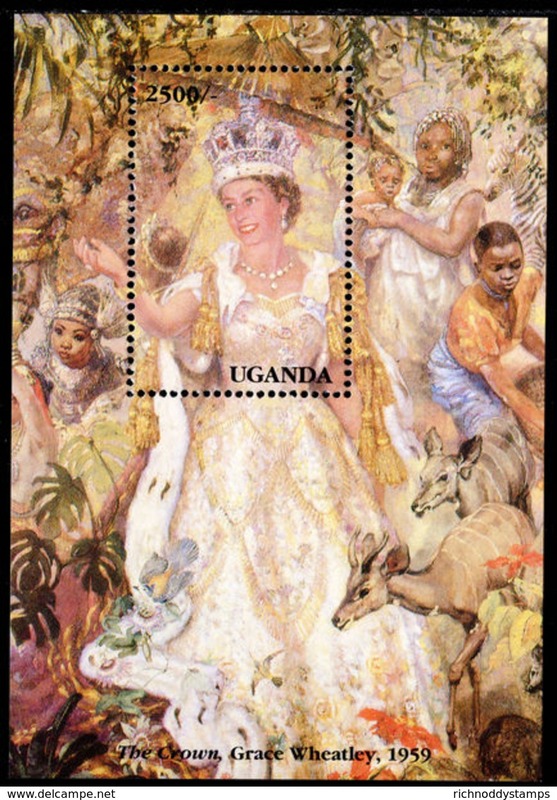 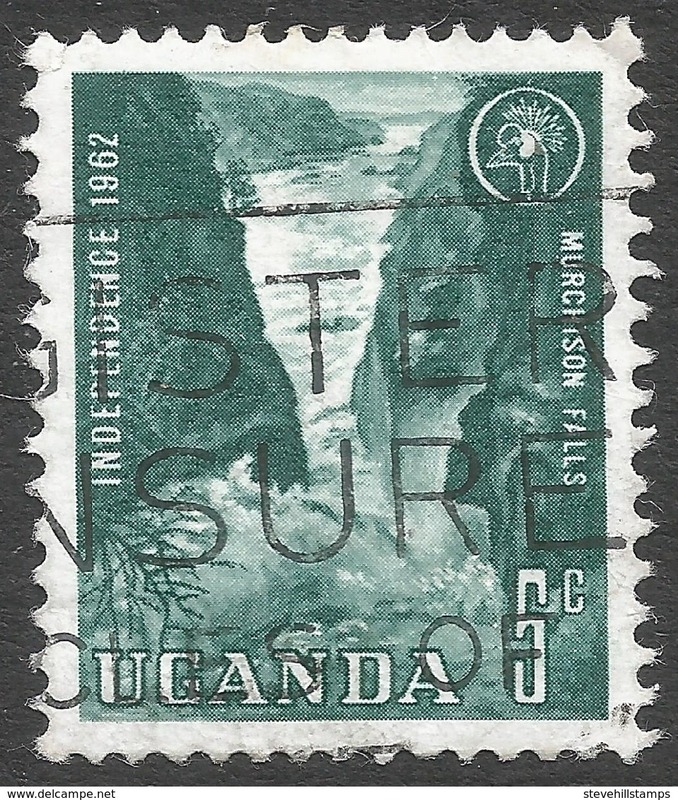 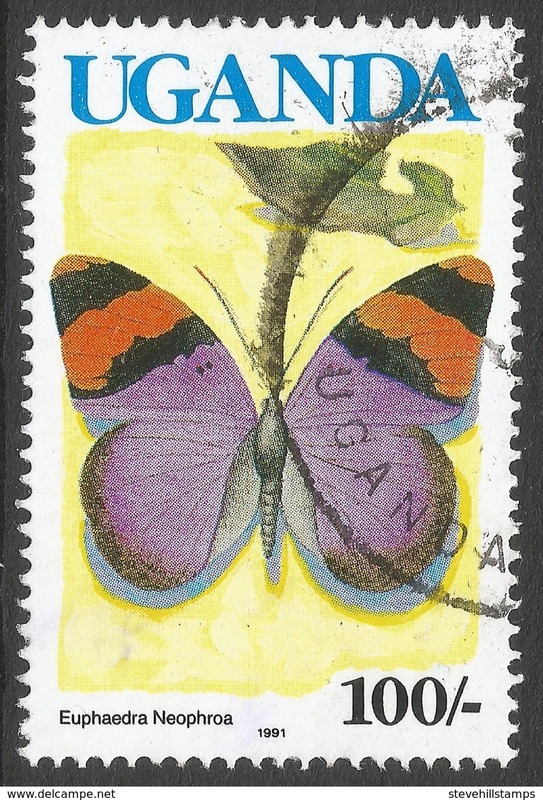 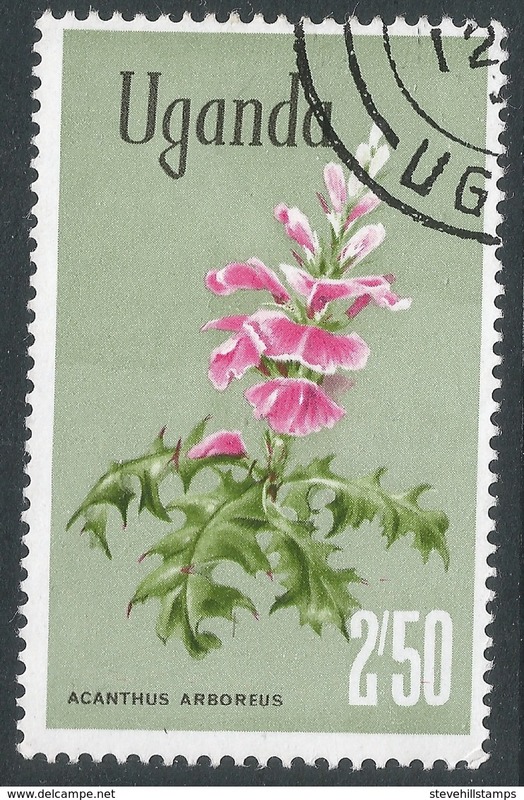 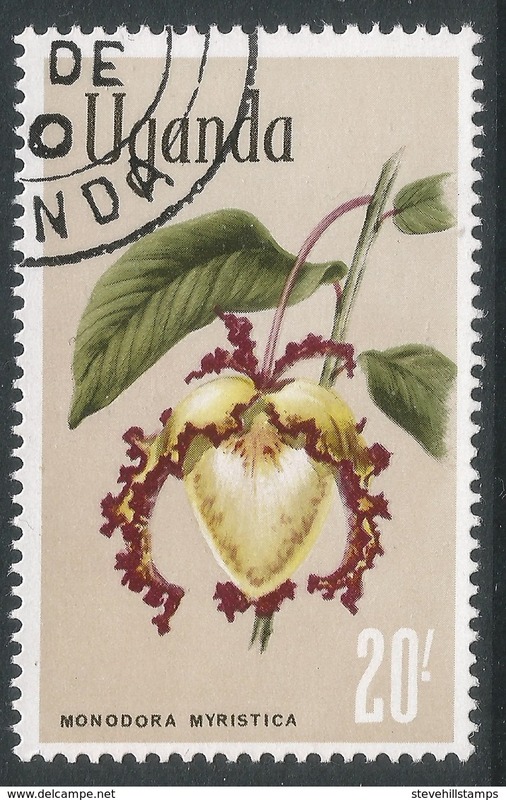 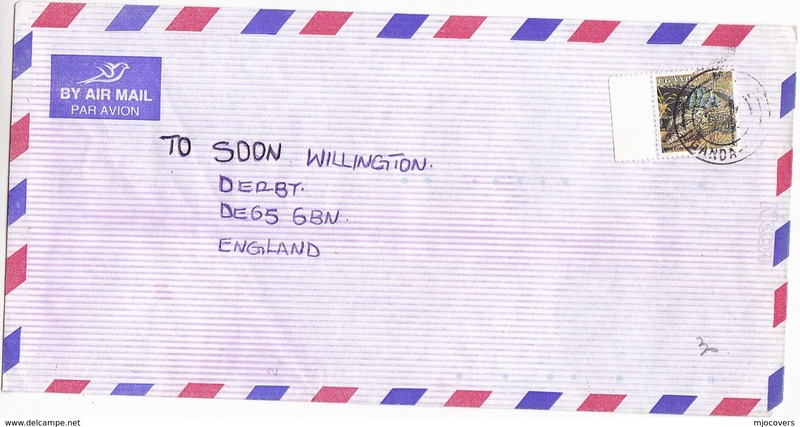 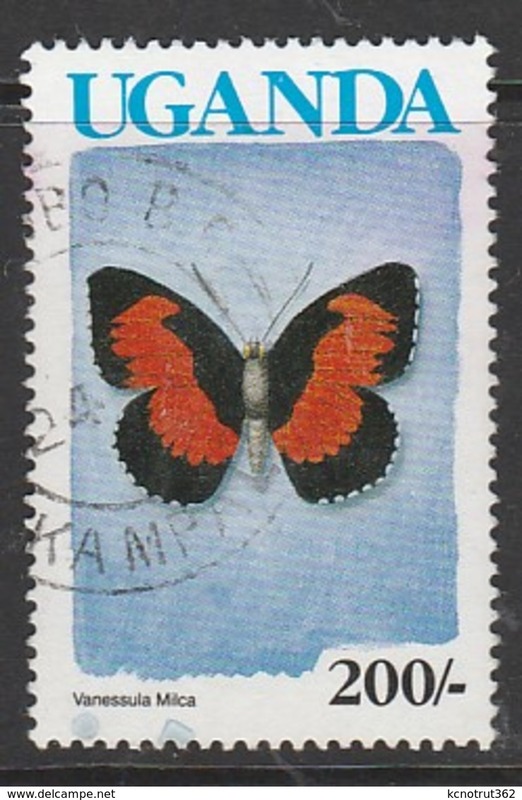 Uganda 1992 Accession of Queen Elizabeth unmounted mint. 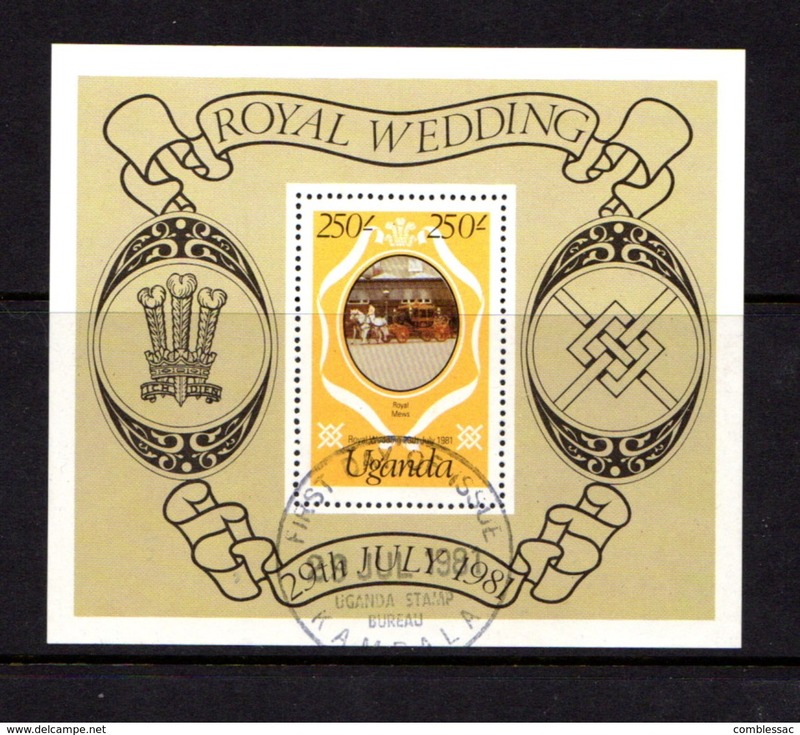 Uganda 1993 Coronation Anniversary unmounted mint. 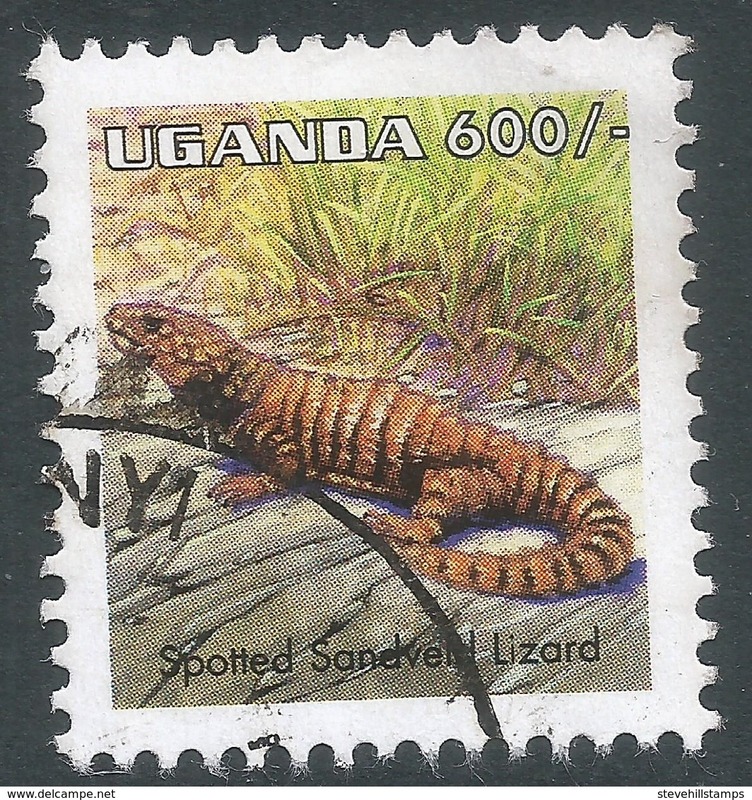 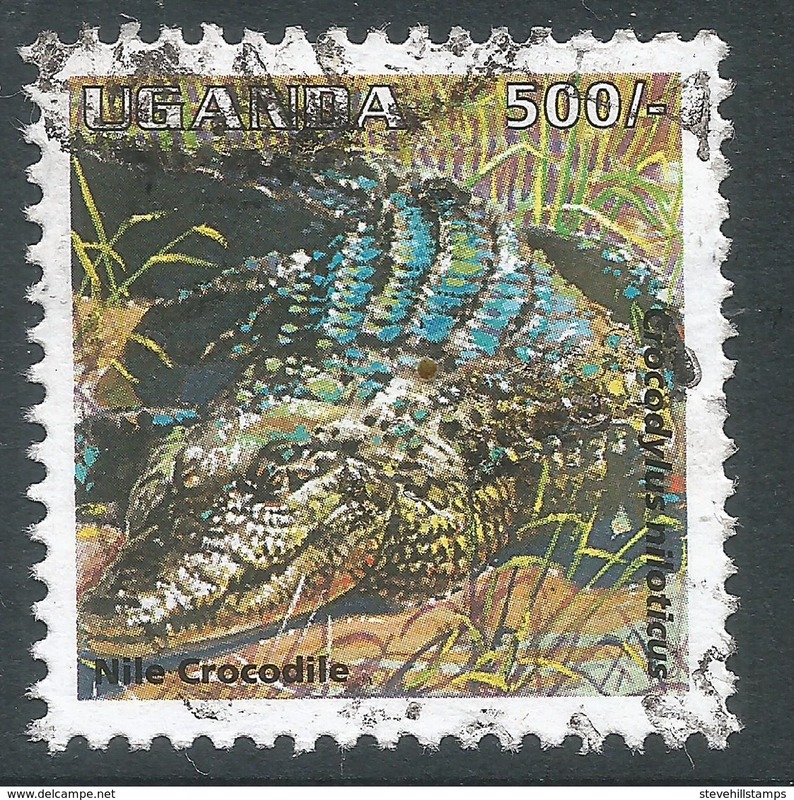 Uganda 1991 Nile Monitor souvenir sheet unmounted mint. 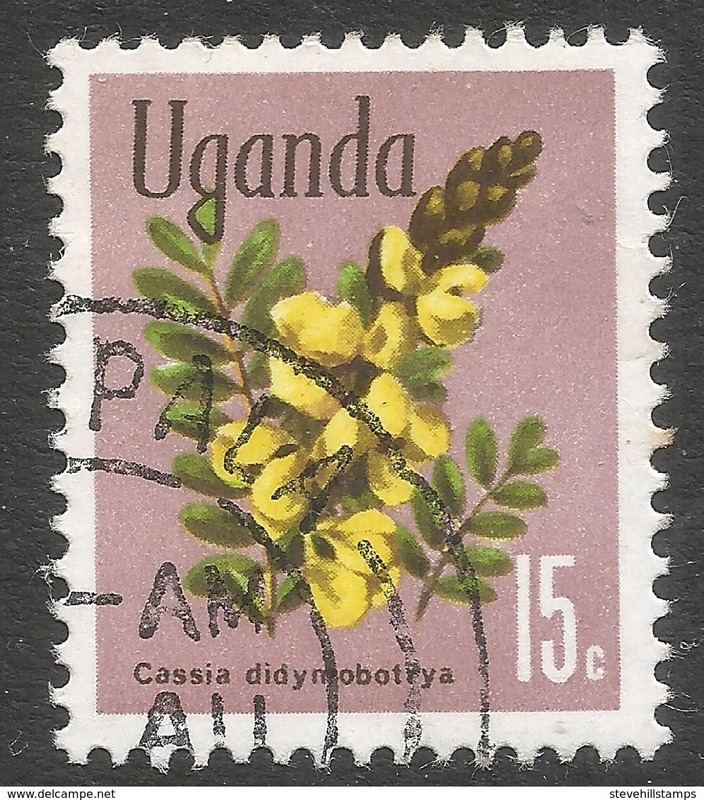 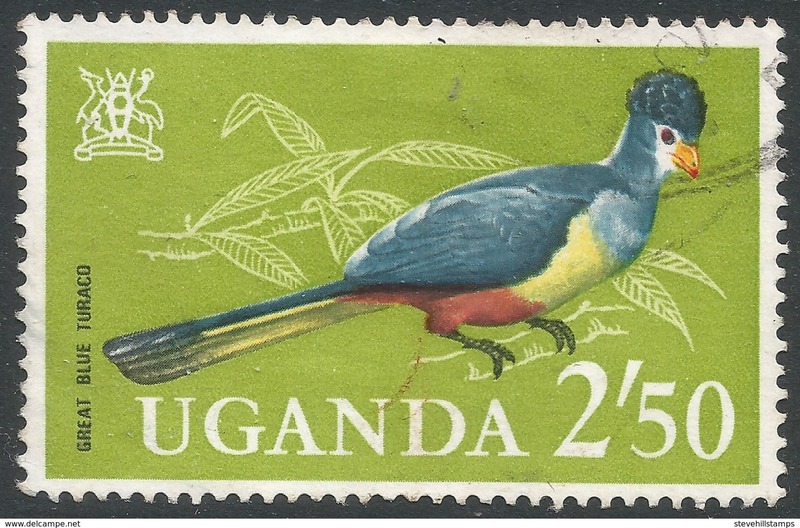 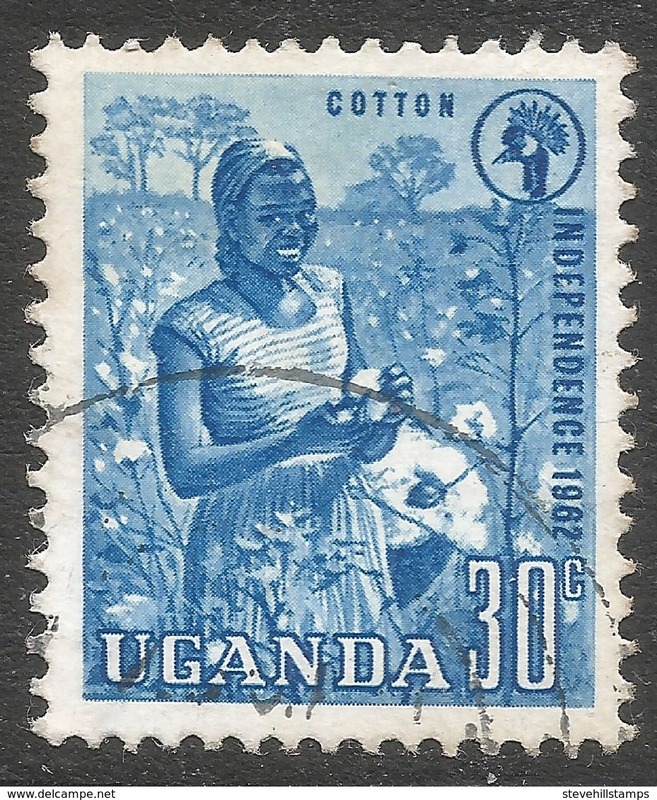 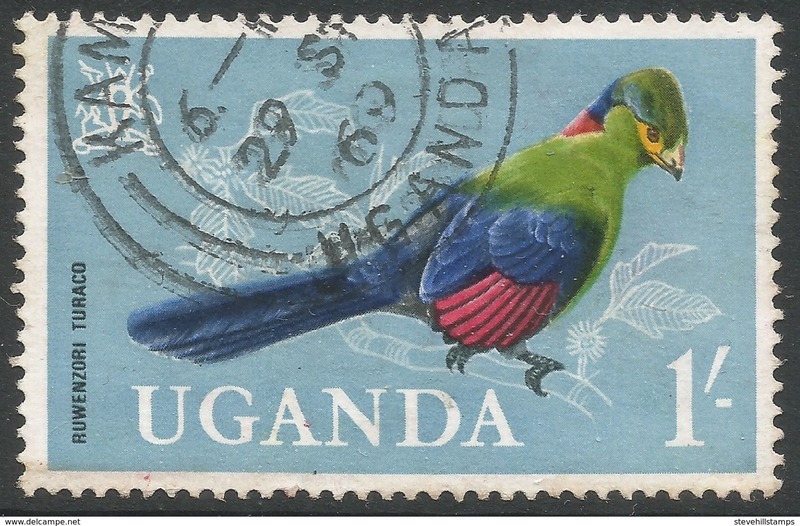 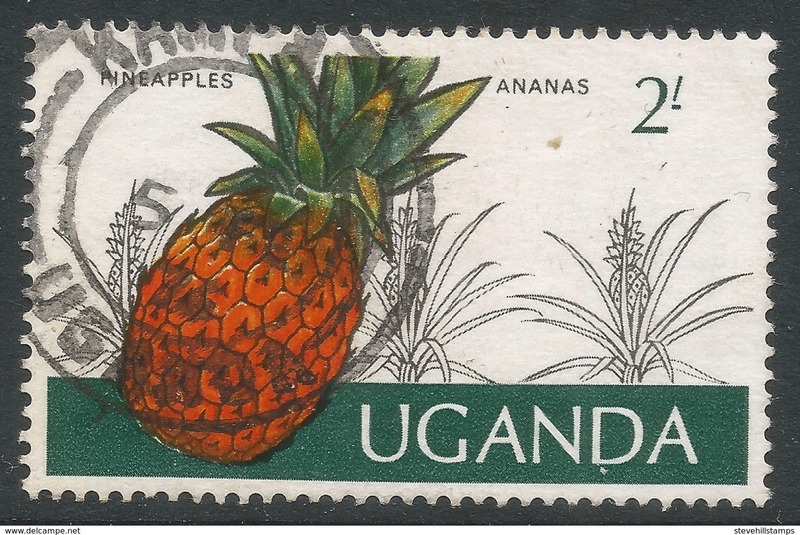 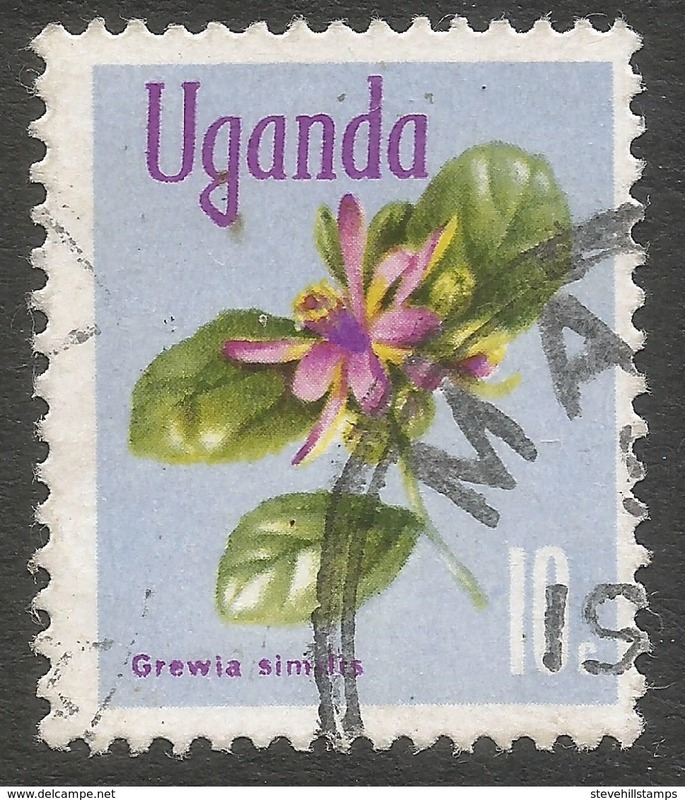 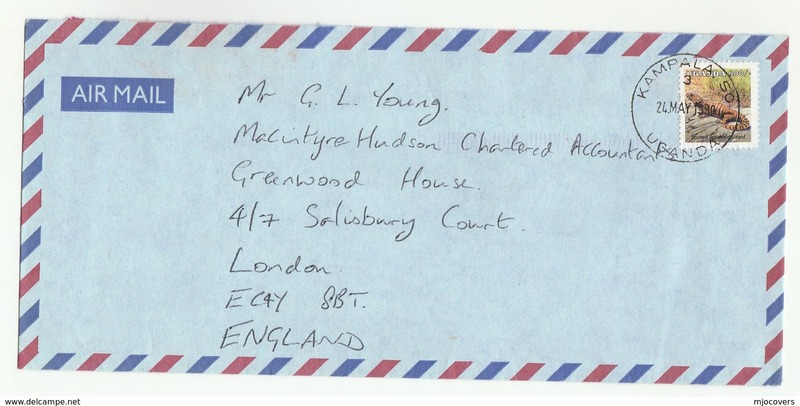 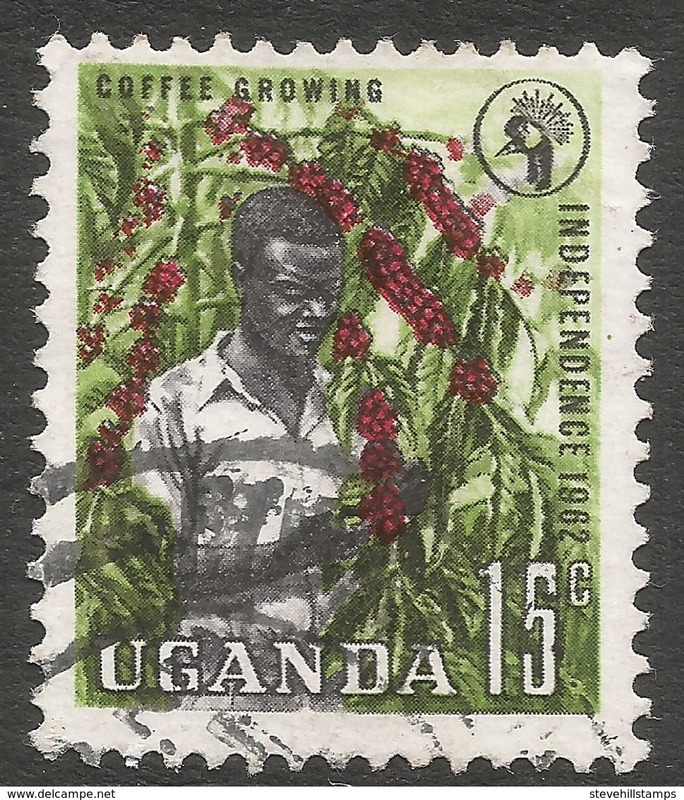 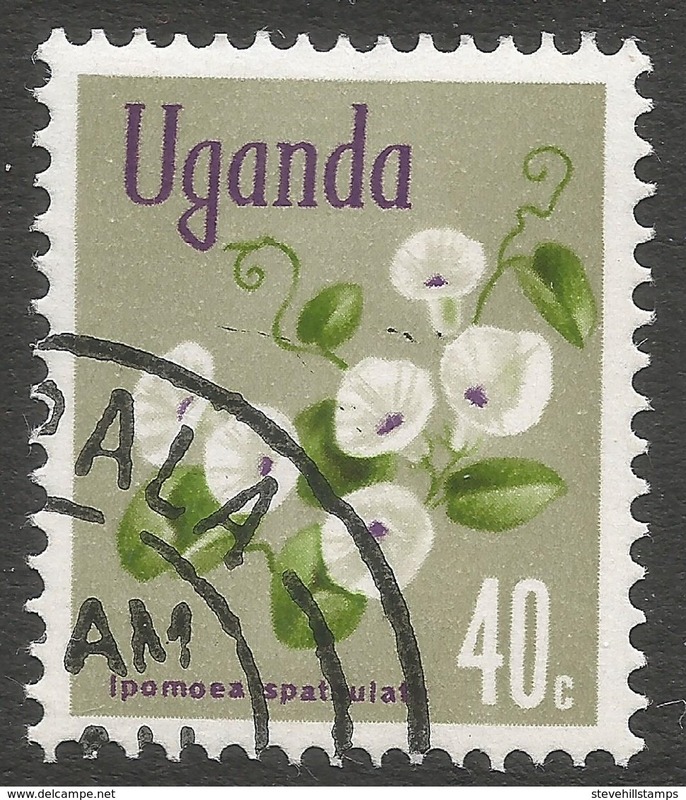 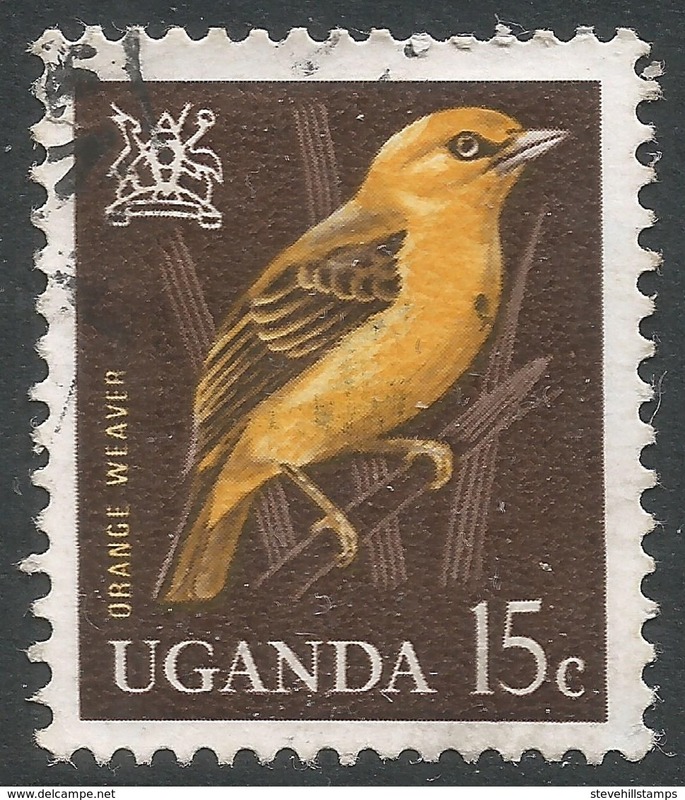 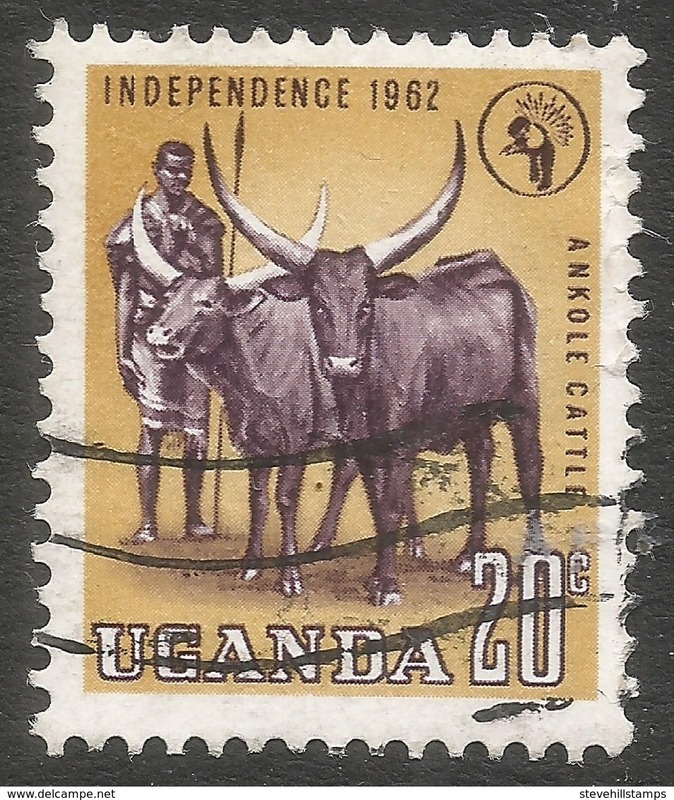 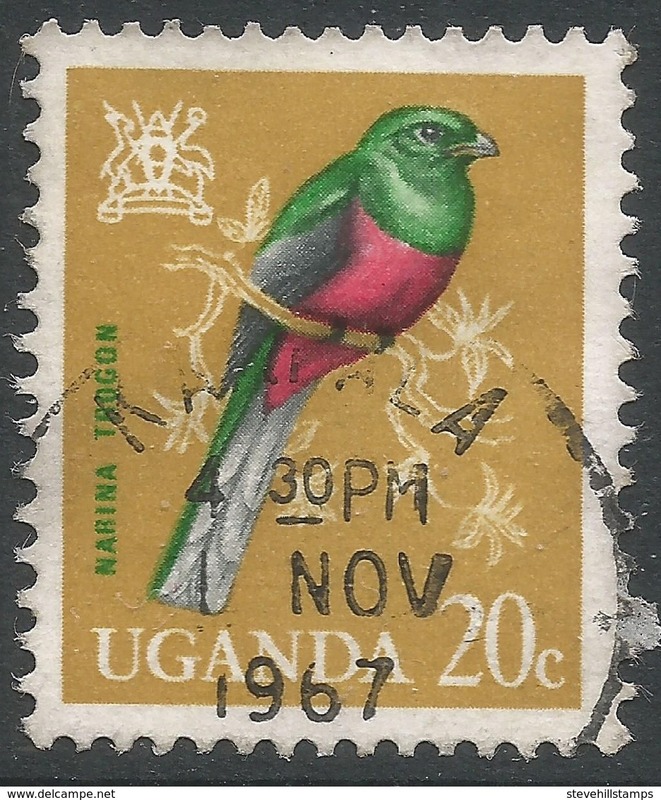 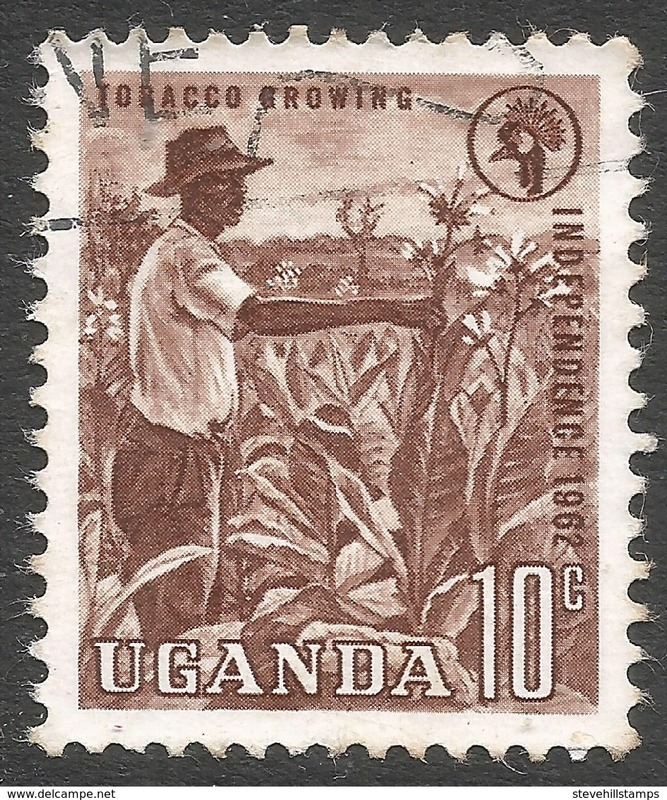 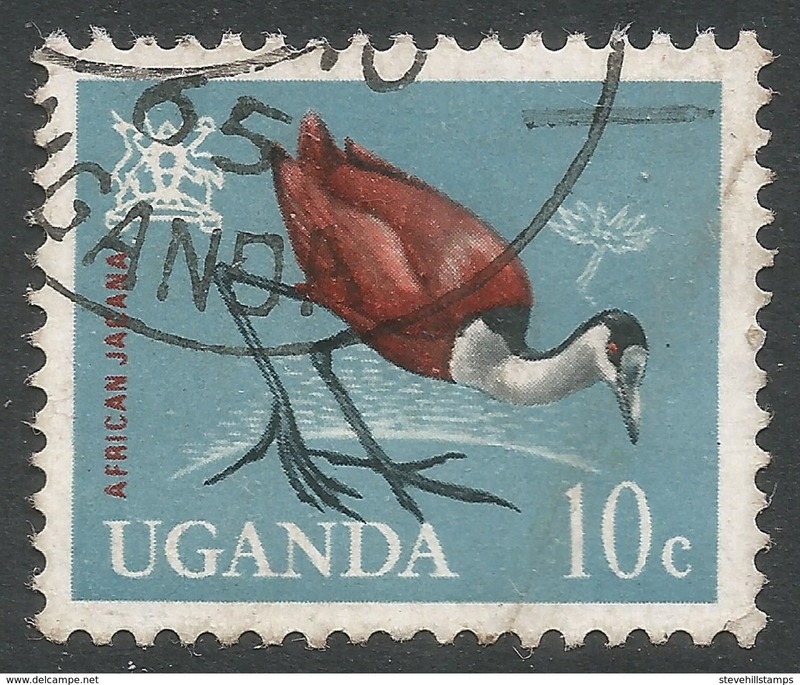 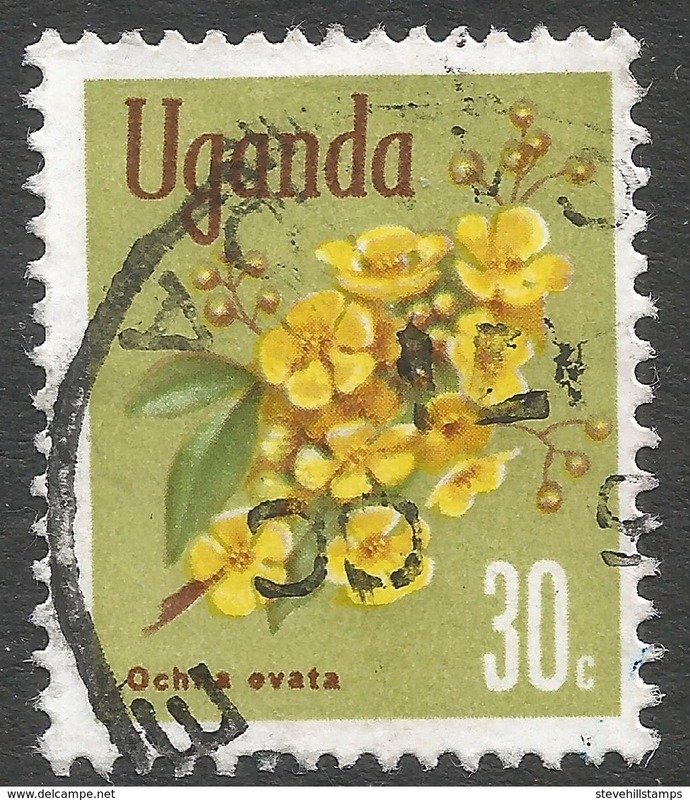 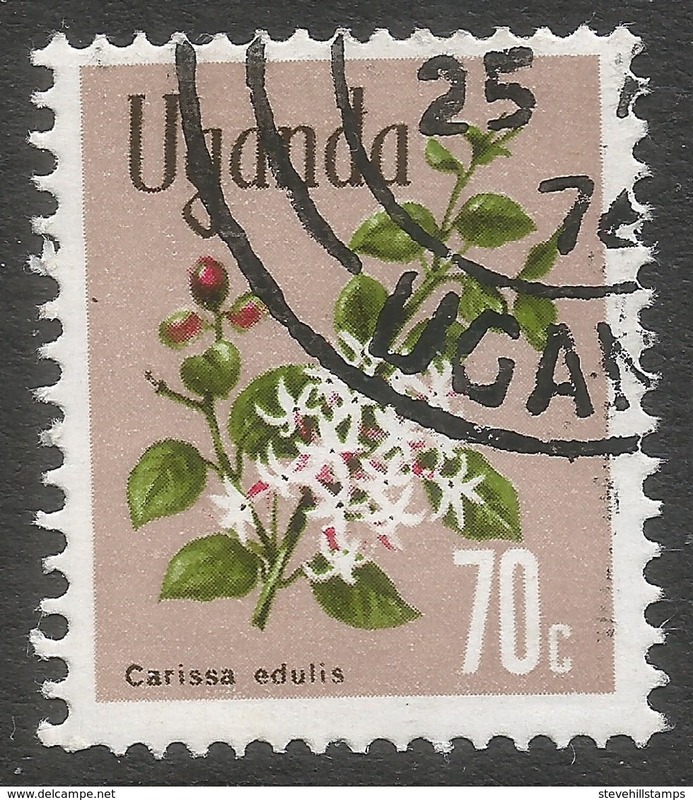 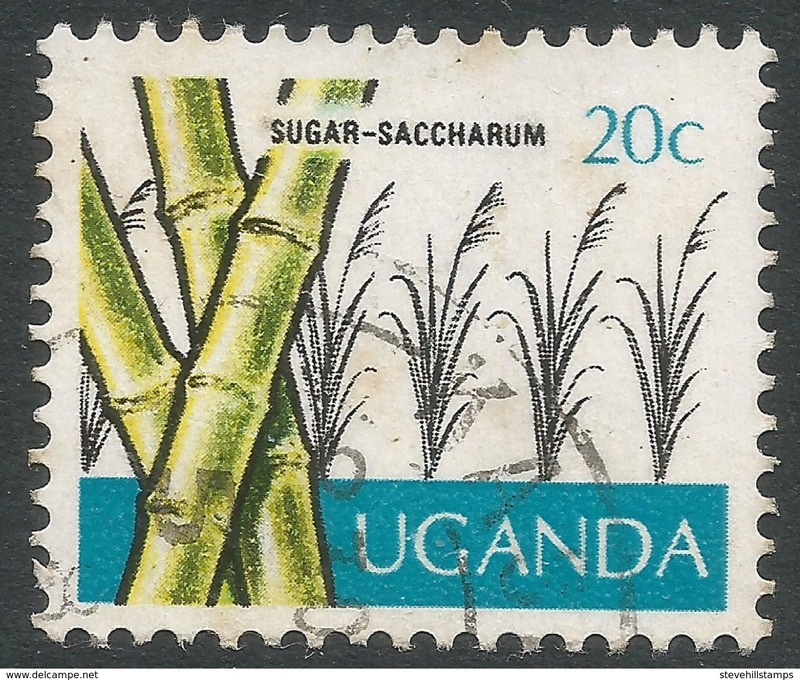 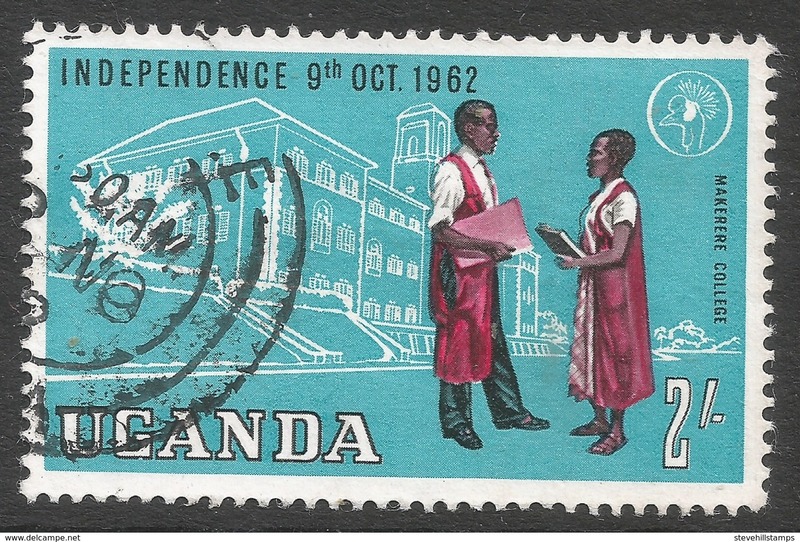 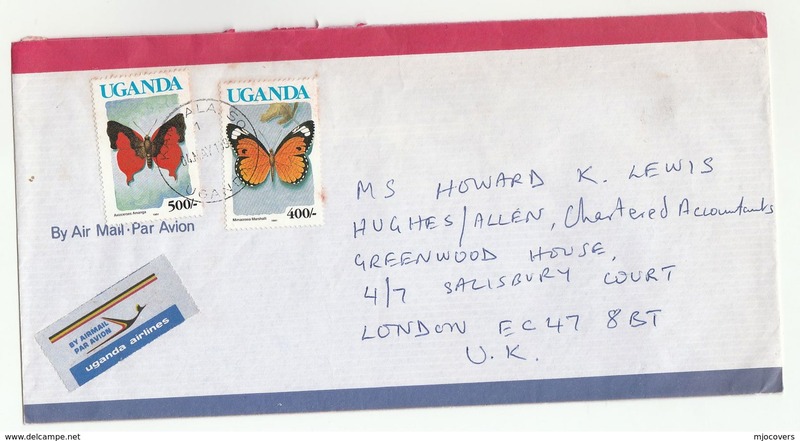 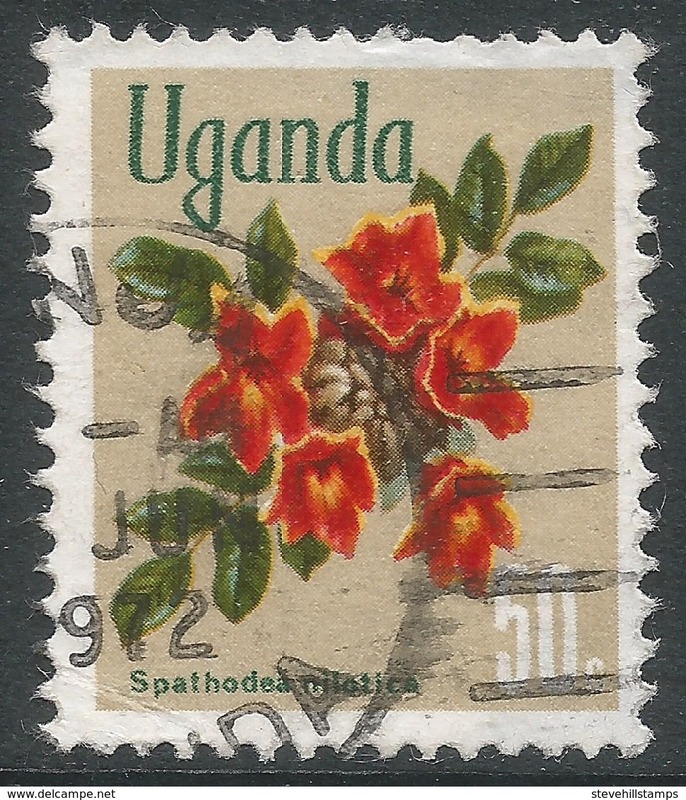 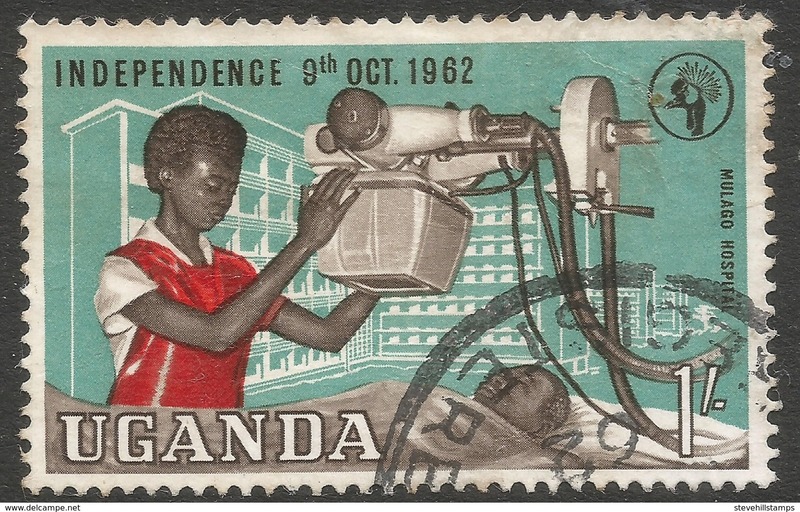 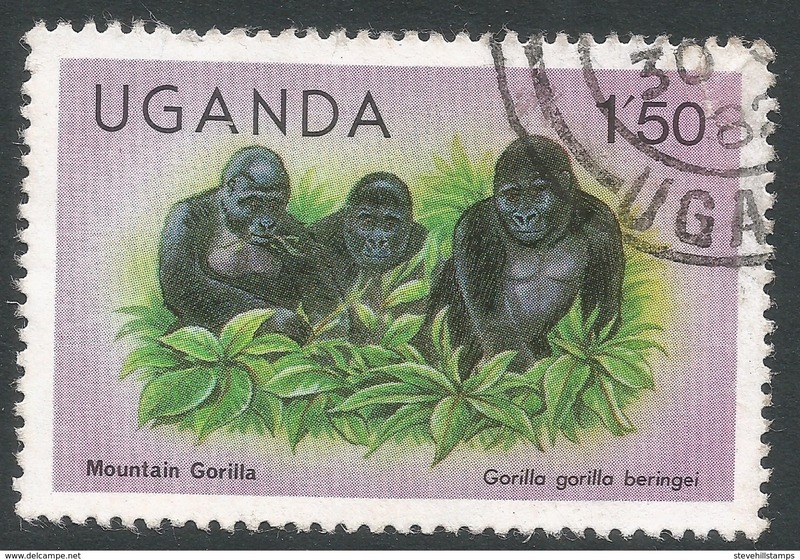 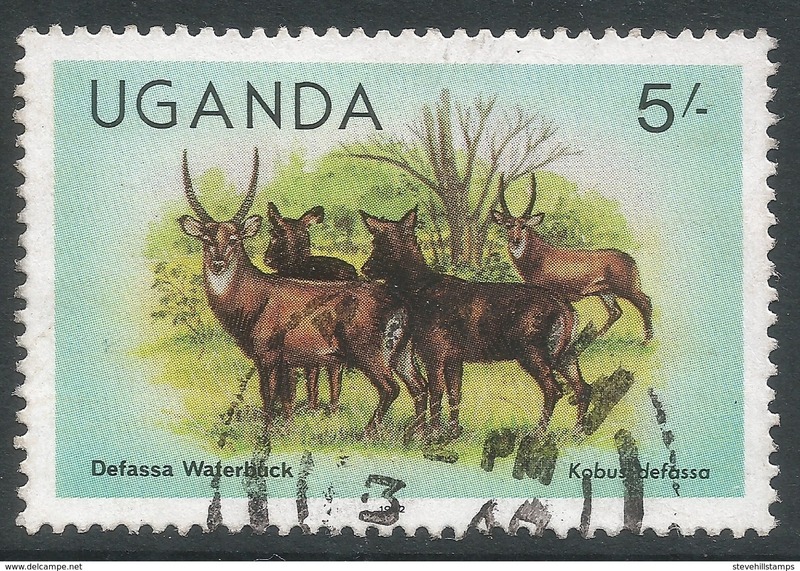 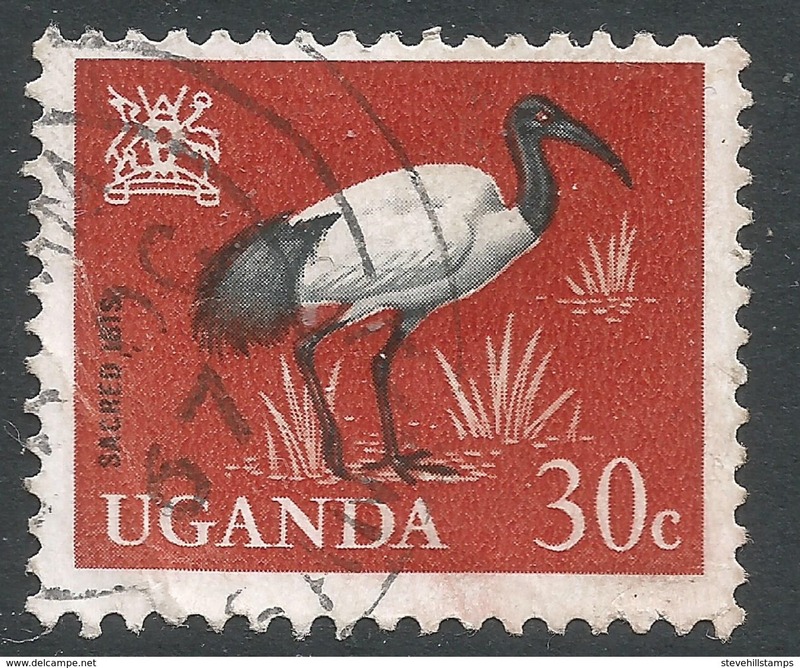 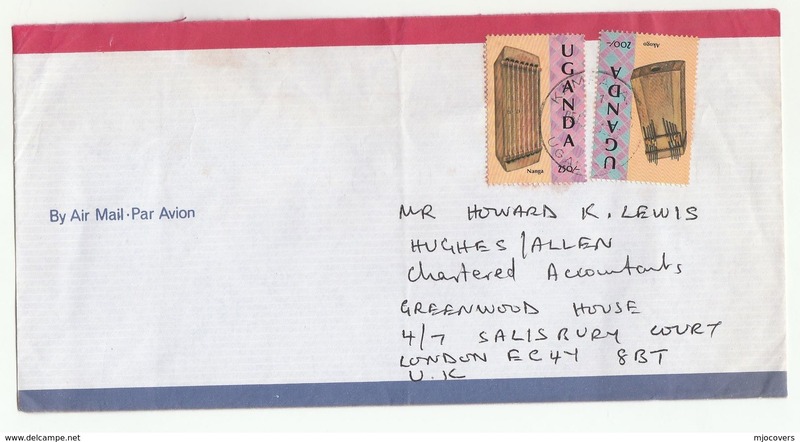 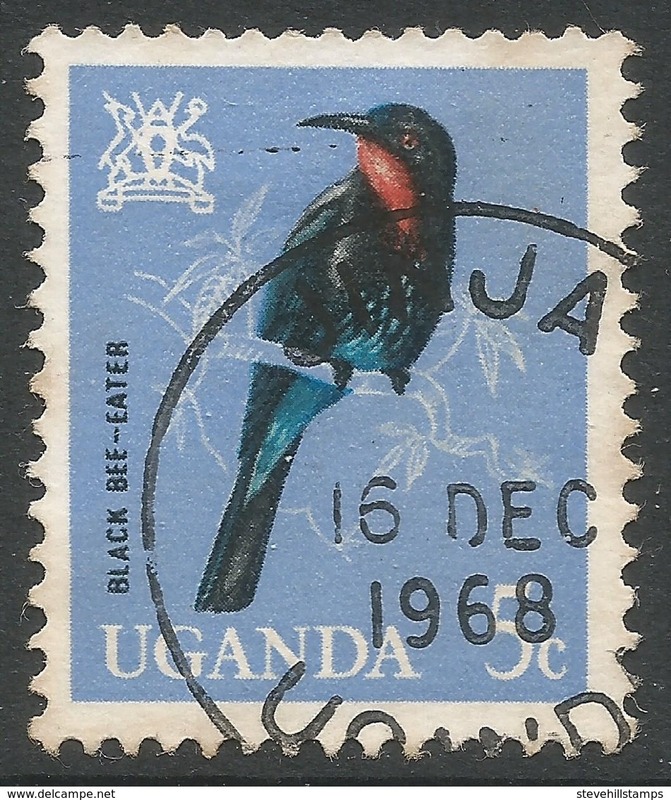 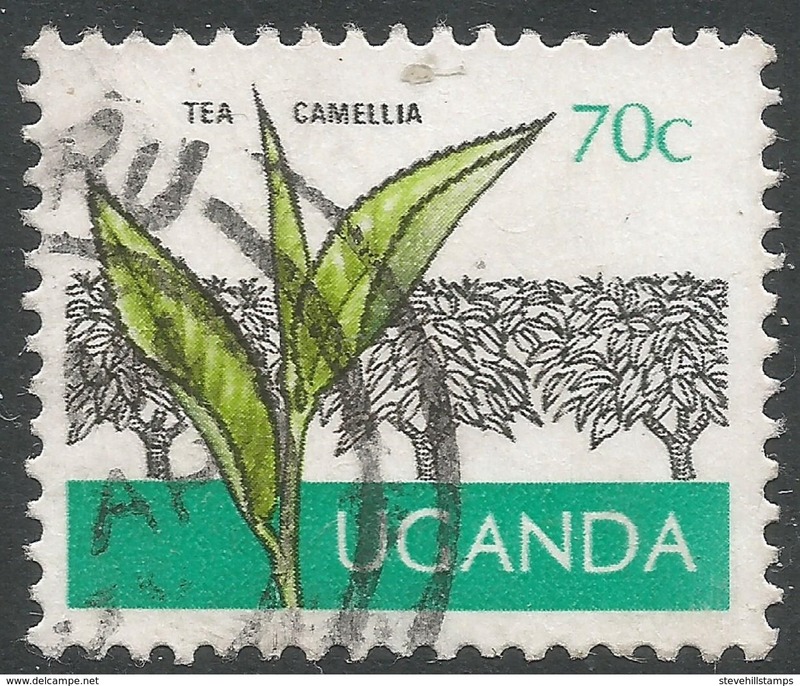 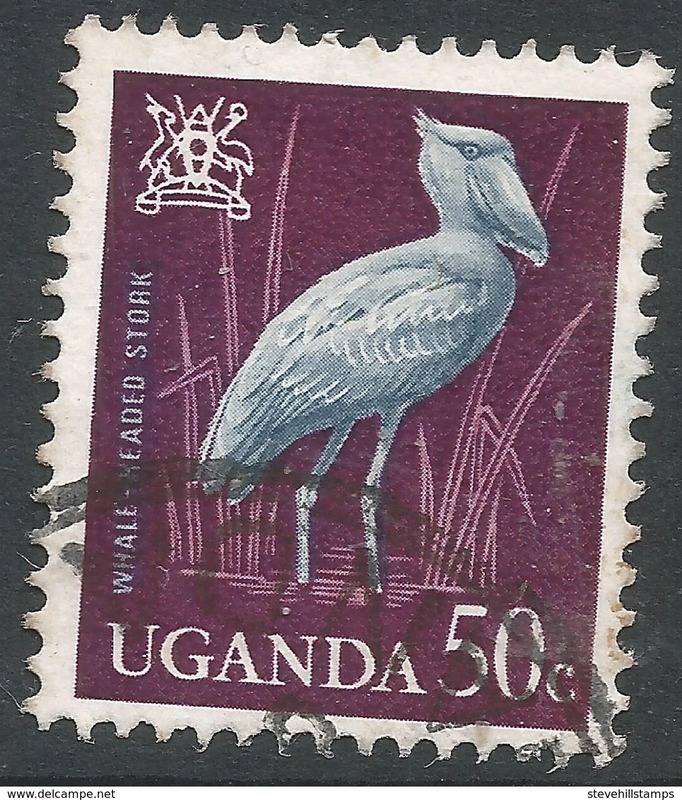 Uganda 1979 Uganda Liberated Postage Due double overprint unmounted mint. 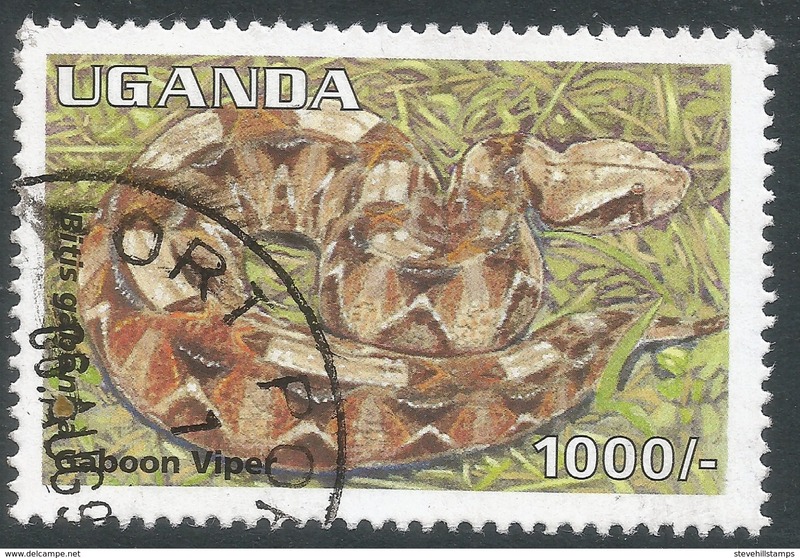 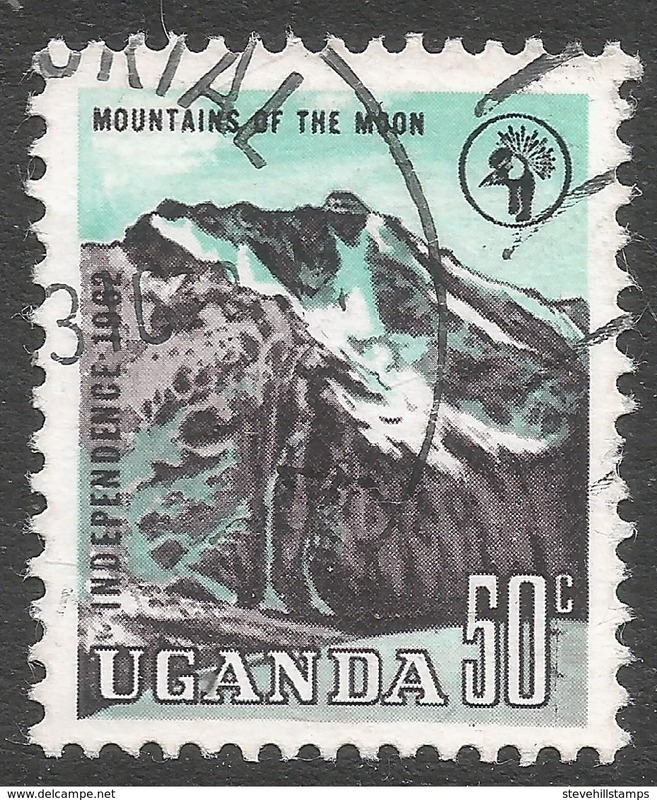 Uganda 1994 Moon Landing souvenir sheet unmounted mint.